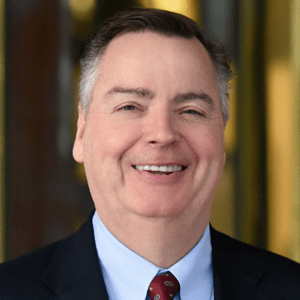 Berkery Noyes Represents Harris Connect, Inc. In Its Sale Agreement With The Wicks Group of Companies, L.L.C. - Berkery, Noyes & Co., LLC. Berkery Noyes Represents Harris Connect, Inc. In Its Sale Agreement With The Wicks Group of Companies, L.L.C. 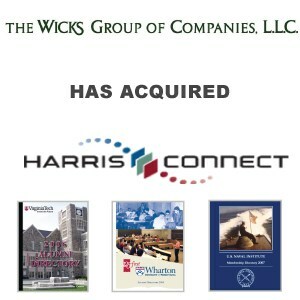 NEW YORK, August 12, 2008 — Berkery Noyes announced today that the firm represented Harris Connect, Inc. (Harris) in its sale agreement with The Wicks Group of Companies, L.L.C. (Wicks). The existing shareholders will continue to have an investment in the ongoing enterprise. The deal is expected to close within 45 days. Terms of the transaction, were not disclosed. “This is an excellent combination with The Wicks Group partnering with a seasoned management team with a winning information franchise.” said Tom O’Connor, the Berkery Noyes Managing Director who managed the transaction on behalf of Harris. “Harris Connect is a world class franchise in an attractive growth segment of the information market,” O’Connor added. 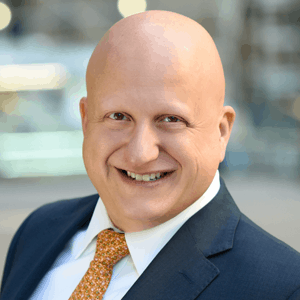 Berkery Noyes acted as Harris Connect, Inc.’s exclusive financial advisor in its negotiations with The Wicks Group of Companies, L.L.C. For 45 years, Harris Connect has built a tradition of successfully meeting client’s evolving needs by developing innovative, thoughtfully designed services and solutions. With each new program, each new offering and each new technology—Harris Connect helps clients grow and prosper by strengthening bonds with their constituents. Today, Harris Connect publishes over 600 alumni and membership directories annually, provides Internet services to more than 1,000 leading educational institutions and membership organizations and delivers best-in-class research and modeling solutions to over 1,000 clients. Harris Connect continues to build both its client base and its reputation by forging diverse relationships, from small private schools, to renowned institutions, to international membership organizations. More information is available about Harris Connect at www.harrisconnect.com. About The Wicks Group of Companies, L.L.C. The Wicks Group manages private equity funds that invest in selected segments of the communications, information and media industries. Such funds currently own or have owned companies in educational publishing, consumer publishing, medical information services, community newspapers, radio broadcasting, television broadcasting, magazine publishing, outdoor advertising, newsletter publishing, and cable television distribution. More information is available for The Wicks Group of Companies at www.wicksgroup.com. Buyer: The Wicks Group of Companies, L.L.C.